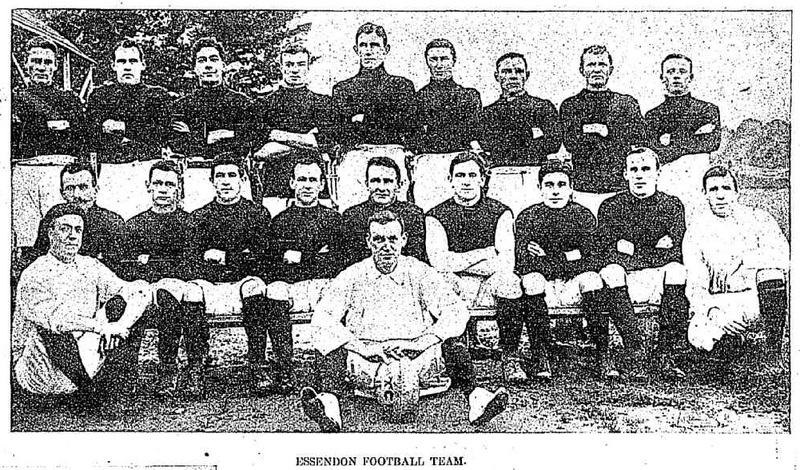 Formed in 1900. 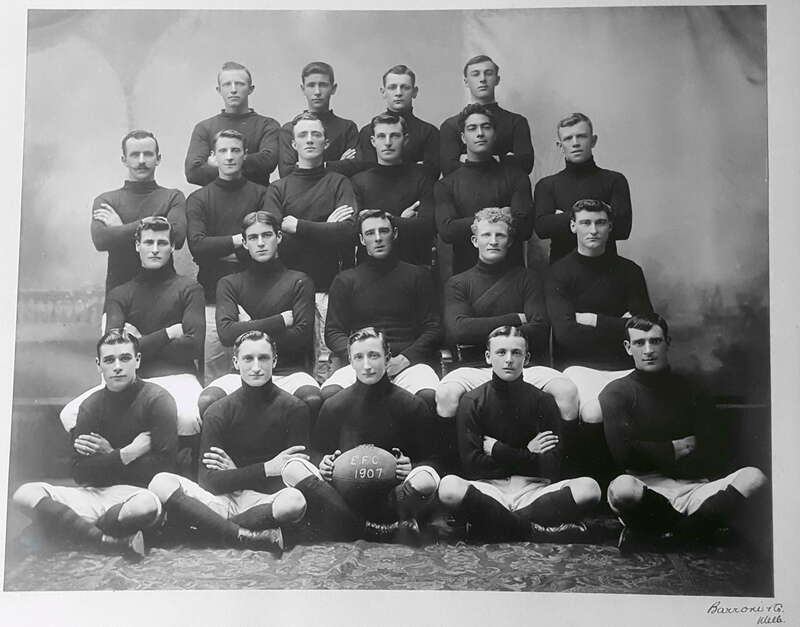 Merged with North Melbourne (VFL) in 1922 when Essendon (VFL) took over their home ground leaving the club homeless. 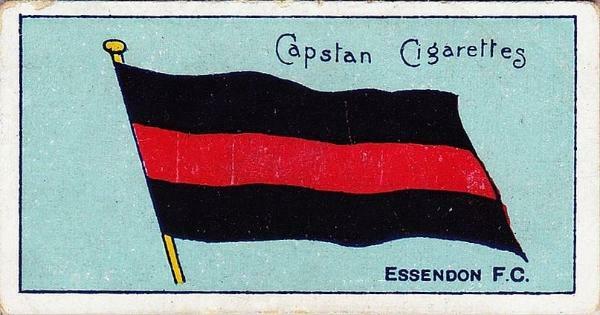 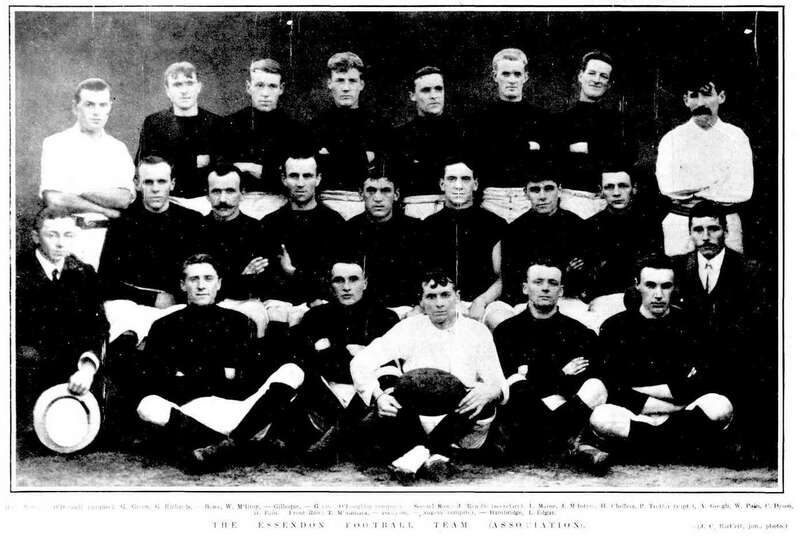 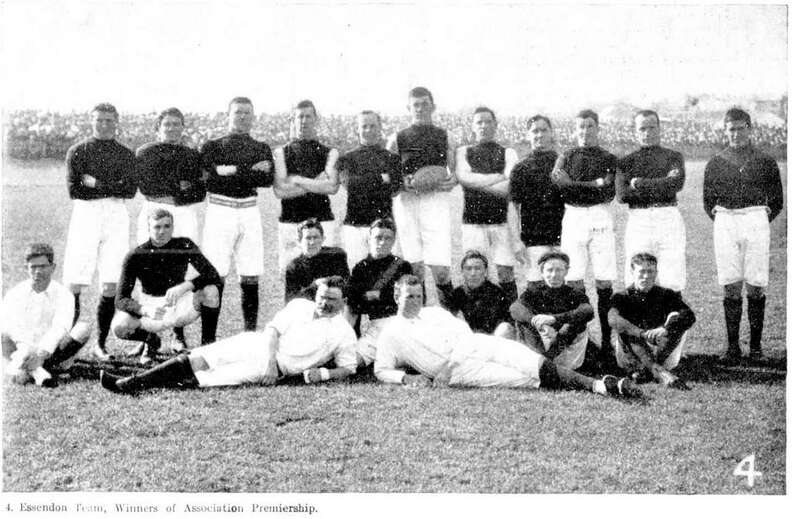 Essendon 1905-1921 (But often referred to as 'Essendon Association' or 'Essendon A'.